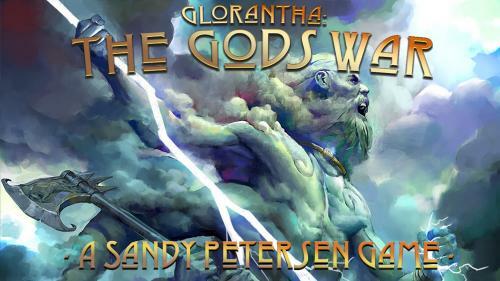 Sandy Petersen got his start at Chaosium in the early 1980s, where he helped develop the original Arkham Horror board game. 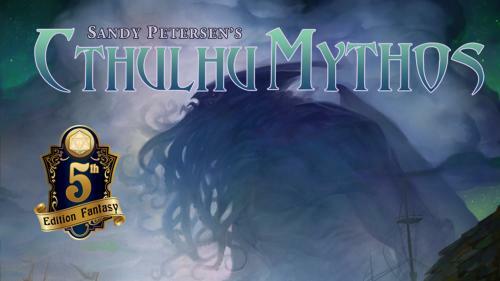 He is best-known for creating the Call of Cthulhu tabletop RPG, which is still played worldwide. 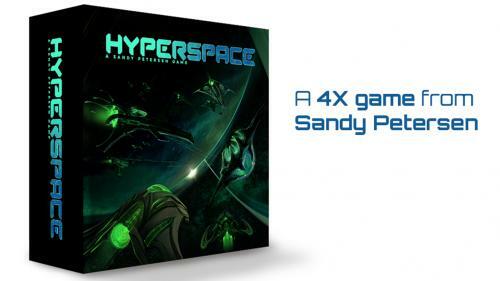 In the 1990s, Sandy entered the computer game world, working at Microprose (Civilization), id Software (Doom & Quake) and Ensemble Studios (Age of Empires & Halo Wars), among others. 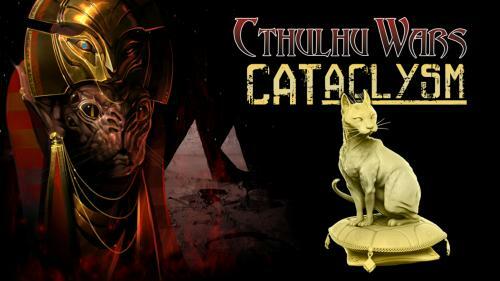 A kindle of kitty figures for you to retire into madness alongside. 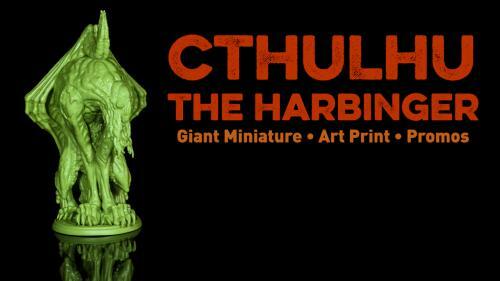 An impressive figure of Cthulhu, suitable for veneration. 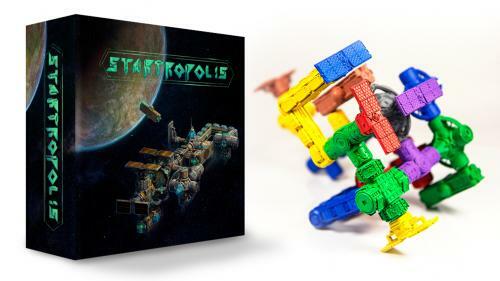 Fast-paced, family friendly, easy to learn board game for anyone who loves outer space and building things! 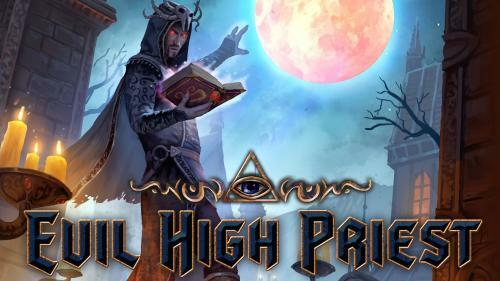 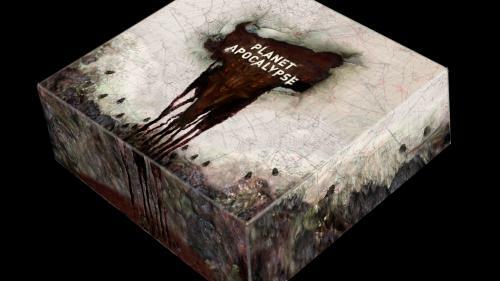 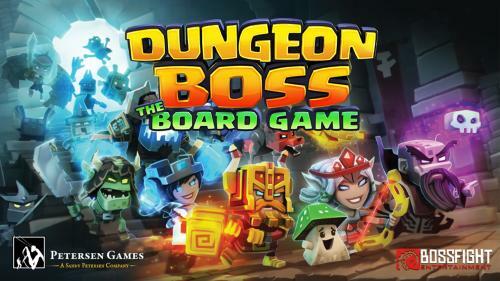 New board game from Sandy Petersen based on the popular Dungeon Boss phone game. 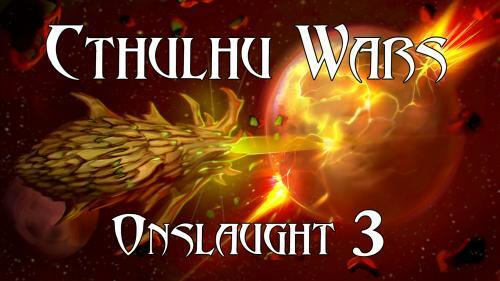 Cthulhu Wars is the premier horror strategy game with high quality miniatures and great competitive gameplay and tactics.